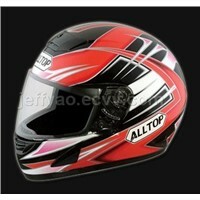 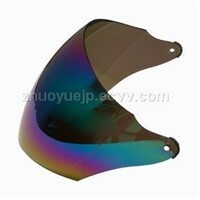 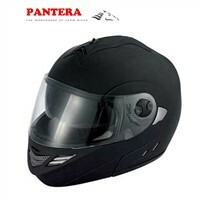 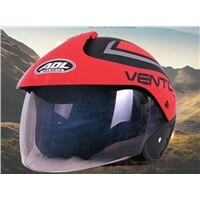 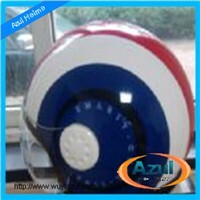 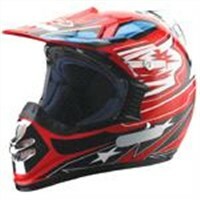 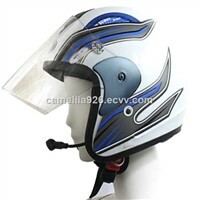 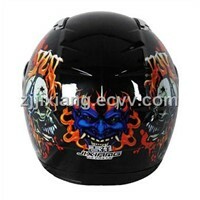 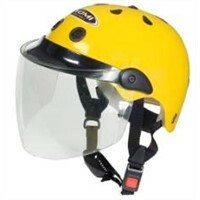 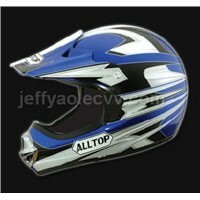 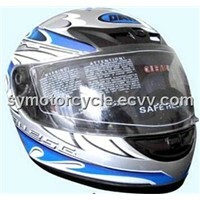 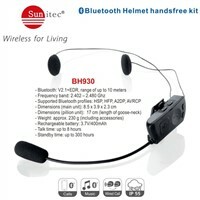 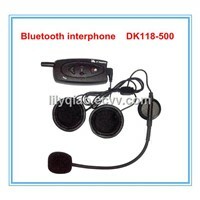 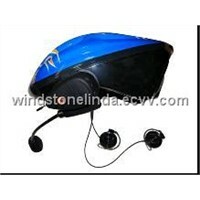 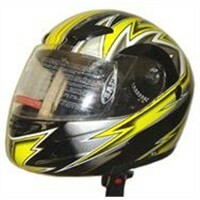 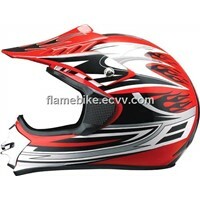 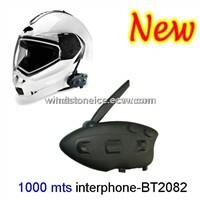 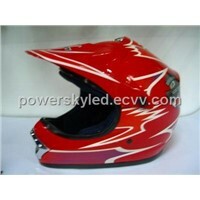 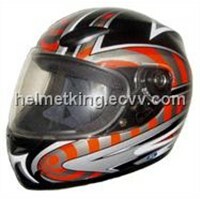 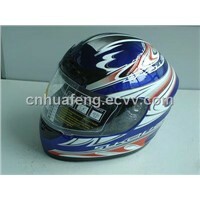 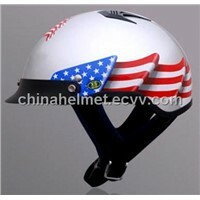 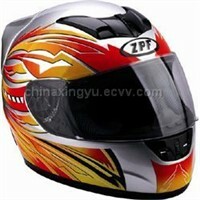 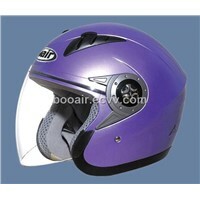 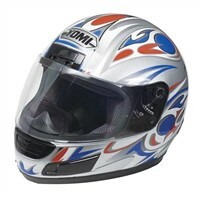 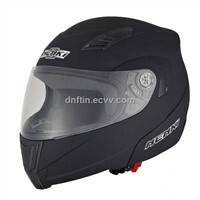 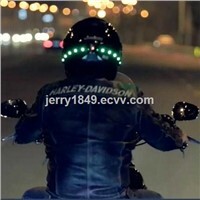 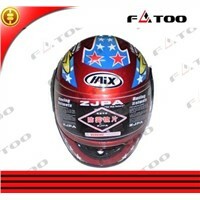 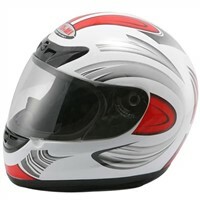 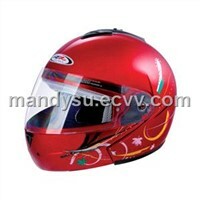 Deep Blue, Motorcycle Accessories, Motorcycle Helmet, welding helmets, Headset Bluetooth, Bike Helmet, Injection Mould, Bluetooth Headsets, Abs Light, Auto Motor, Welding Helmet, Wireless Intercom, Plastic Injection Mould, Bicycle Helmet, Blue Shell, Auto Darkening Welding Helmet, Auto-Darkening Welding Helmet, motorcycle gps, Motorcycle Cover, ABS System | More..
Wuyi Azul Helmet Co., Ltd.
Ying Sports Products Co., Ltd. 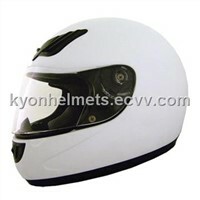 Product Brief: Model: PS-A001 Name: ATV HELMETS Capacity 73.5*34.5*78cm Quantity/Ctn(pcs):" 9 Quantity(pcs)/20’ft:" 1280" Quantity(pcs)/40’hq:" 3100"
Zhejiang Powersky Motorcycle Fittings Co., Ltd.
Booair Automobile & Motorcycle Fittings Technology Co., Ltd.
Shenzhen Fashion Technology Co., Ltd.
Chongqing Petera Trade Co., Ltd.
Fatoo Machinery Electron Co., Ltd.
Omoto Imp & Exp Co., Ltd.
YueQinq Jixiang Motorcycle Fittings Co.,LTD. 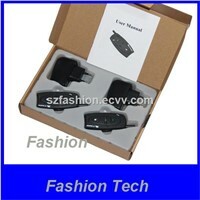 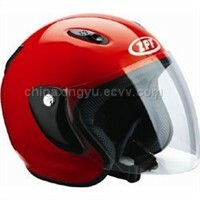 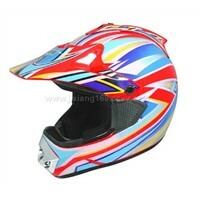 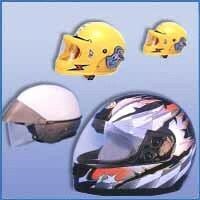 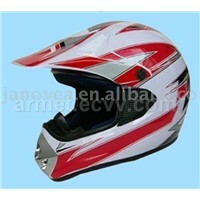 Heng Fan Motorcycle Accessories Co., Ltd.
Foshan Nengjie Import & Export Trading Co., Ltd.
Wuyi Azu Helmet Co., Ltd.